Did you miss Jim Penman at Celebrate Mooroolbark this year? Thanks to yarraranges.tv for capturing Mr Penman speaking about the beginnings of Jim’s Mowing, you can hear it now! If that’s not enough, you can also view an interview with Jim on the yarraranges.tv website. 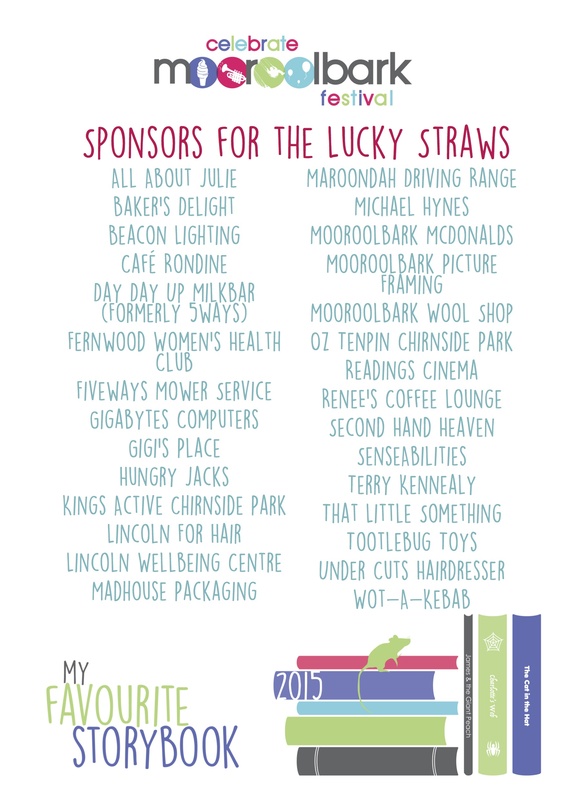 Every year shops from all around donate prizes for our Lucky Straws stall. We’d like to shout their names from the rooftops to say THANKS VERY MUCH!